(2008/SMITHSONIAN) English, Hardback w.Dustjacket, 26x21x3 cm, 283 pages, troughout illustrated in color and b&w. last copies - special price offer! 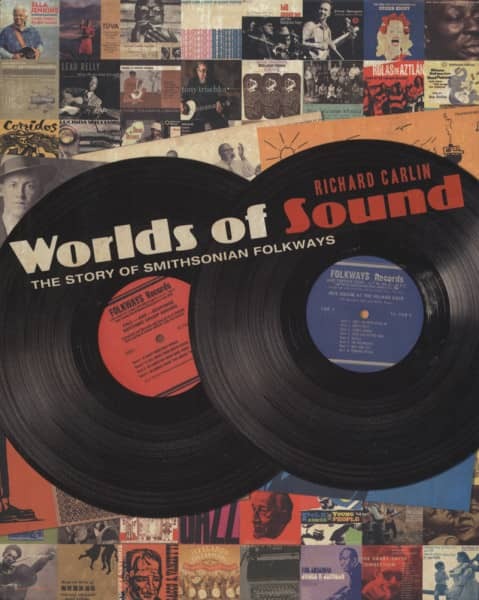 Customer evaluation for "Worlds Of Sound - The Story Of Smithsonian Folkways"